Some people use the internet to find information about the medicine their family member is taking. Not all the information on the internet is from a trusted place. Check that the information you read on the internet is up to date and hosted by a trusted group, such as the Australian Government or a well-known support group. Any claims made about a medicine or a treatment should be supported by scientific studies. This website has help sheets about common medicines used to treat dementia. All help sheets on the Alzheimer’s Australia website can be ordered in other languages. This website has information about all medicines and tips on how to take the right medicine at the right time. 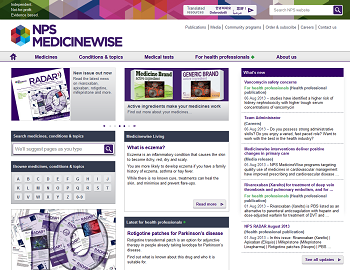 Some medicine information is available on this website in other languages.